Create the ultimate outdoor area to suit your lifestyle with Northshore Landscape Construction, the experts of landscaping in Perth, WA. We have set the standard for commercial and residential landscaping, offering premium landscaping to Perth and surrounding suburbs. 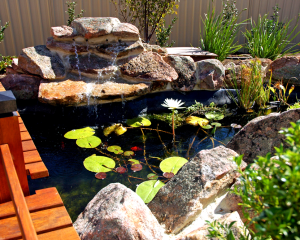 Our dedicated team of professional landscapers in Perth offer world-class customer service and quality workmanship. With years of industry experience, Northshore Landscapes are able to design and construct a beautiful outdoor space, especially for you. Our Perth landscapers understand that good communication is vital to delivering exceptional customer service. We keep the lines of communication open at every stage so that you can stay informed during the entire process, from start to finish. We turn up, work to incredibly high standards and leave your site neat, tidy and ready to enjoy. 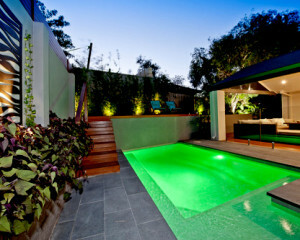 Our team consists of an extremely gifted group of professional horticulturists and landscapers in Perth. 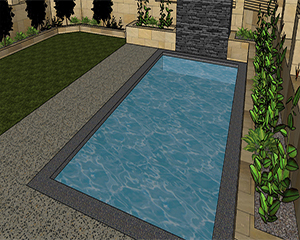 We provide landscaping design in Perth to residential and commercial clients, with a number of packages that suit your needs and meet your budget. Our professionalism and reliability has earned us the reputation as one of the leading landscaping companies in Perth; with many of our happy clients also appointing us to take care of their maintenance needs. With Northshore Landscapers, you can sit back, relax and enjoy your weekends with our absolute project management from design to completion. 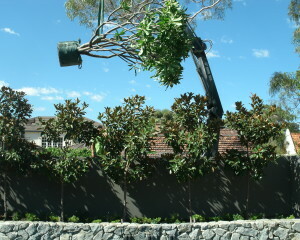 To find out more about our Perth landscaping services, contact us today.